April 20, 2019 WRAZ selling at Cornerstone Bull & Female Sale "More Bang for your Buck!" List your private treaty videos here. Call any of the Cattlevids.ca team today! Planning a livestock sale? Get your video date booked now! 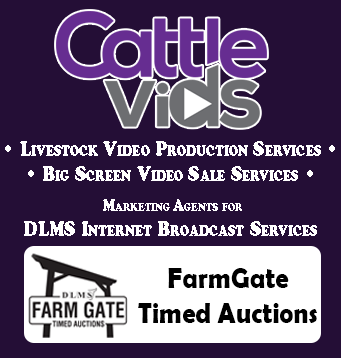 DLMS / Cattlevids.ca is currently booking fall 2019 video sale dates -call any of our team to discuss your options for videos & online internet sales! All videos listed at www.cattlevids.ca Copyright © 2018 Cattlevids Ventures Ltd. All rights reserved.